Day Three: We finished up the day with a walk around Lake Mir, the salt-water lake above, that's fed by underground channels leading to the sea. 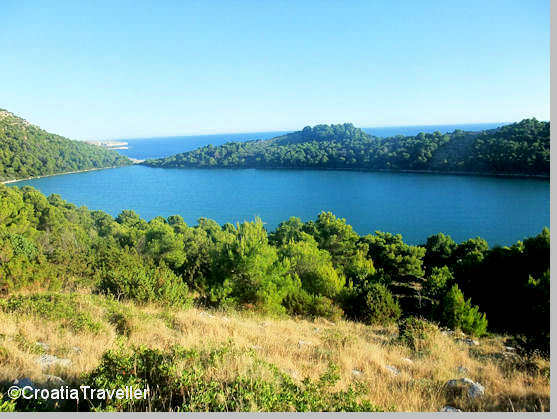 It's the most spectacular part of the Telascica Nature Park. Next.